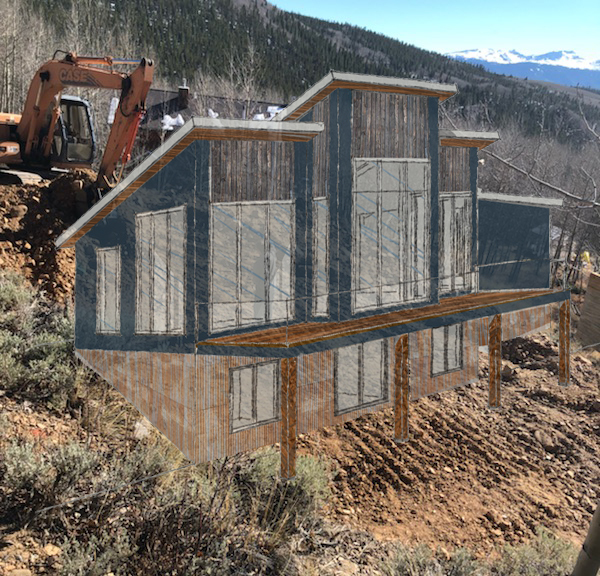 Excavations are in process on this mountain home in Leadville, CO. We are so excited to see it come to life and can't wait to go through the process. 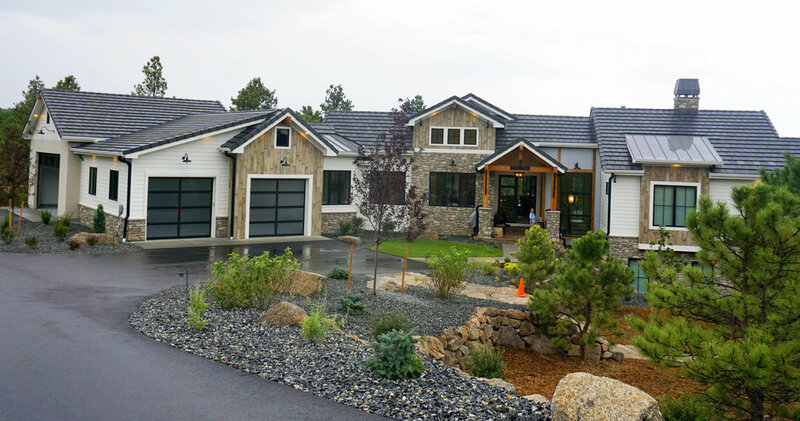 This is the first home by designATplay to be build in Colorado! before we got started with this project the front door was at grade level, with an awkward space at the bottom that didn't serve any purpose. we raised the floor, built a custom walnut door with textured glass to gain natural light in the foyer. walls were painted and ceiling scraped off the popcorn texture. to the left of the foyer we were able to add a powder room for convenience. 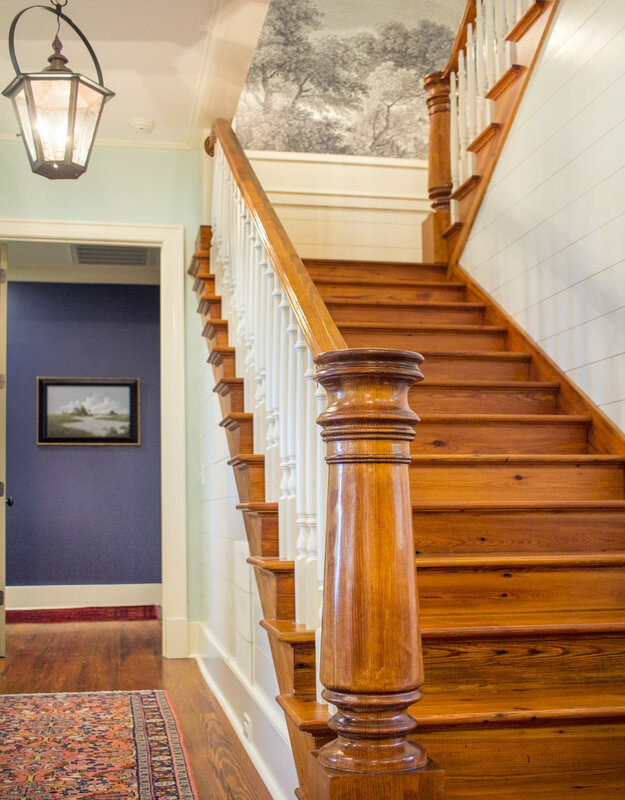 this foyer is inviting, and light-filled and pulls you into the space, it's the perfect entryway experience. the living space was completely transformed by taking out walls, removing the potential 45 degree fireplace nook on the corner, and creating a beautiful focal point that anchors the space and hides all electronics. the featured art wall is a custom made wood creation made from reclaimed camphor from an old tobacco farm. we designed it to de-clutter the space and make it a focal point in the room which is fit to span from floor to ceiling and 6' in width. 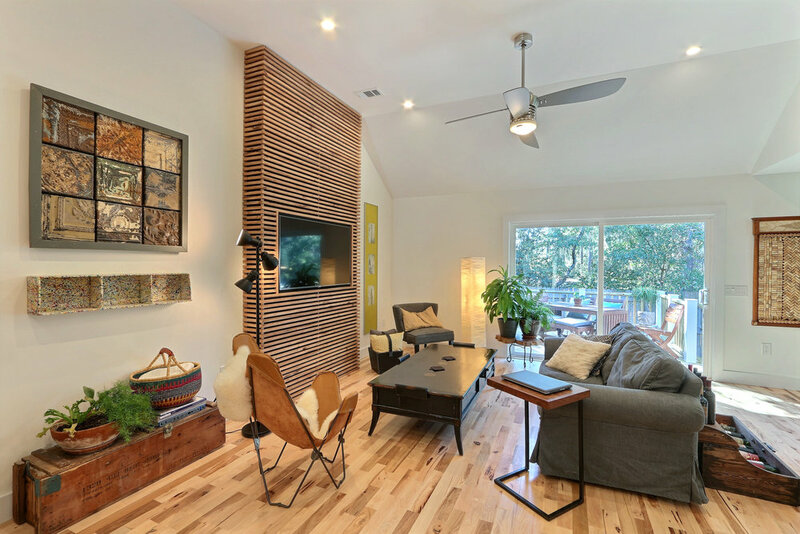 it accentuates the height of the space and makes the space feel even more spacious and open. this stunning feature becomes an art piece in itself and lends itself to the fresh, contemporary and unique design of this renovated home. this transformation could not have been more dramatic. before we started with the renovation the living space was dark, broken up and enclosed. we installed a 8' slider for access to the back yard, we took out all the walls separating the kitchen and the dining room. we raised the ceilings in the kitchen and dining room and scraped them off the popcorn texture. all new recessed LED lighting was installed, the kitchen and dining were relocated for a better flow and open concept entertainment space. the new hickory flooring connects all spaces and creates a beautiful texture within the space. the feeling of openness and the amount of light that this space gained is fabulous. the kitchen was design for maximum storage and functionality. the result of the renovation could not feel more inviting, welcoming and like a home. throughout the process the kitchen has certainly been the center of attention. 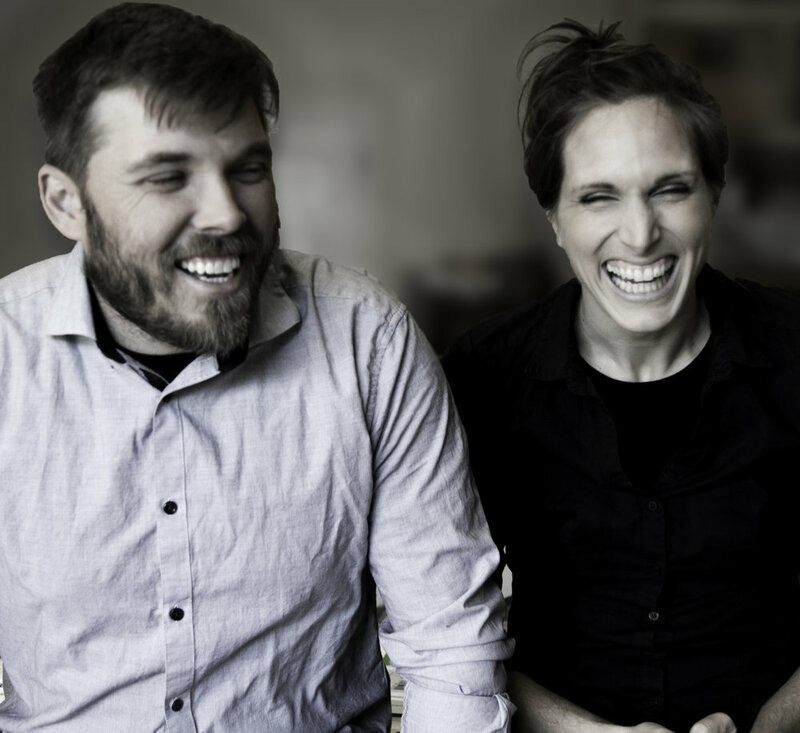 the relocation was essential to create the flow and feel that we wanted to achieve. this new layout and design makes the kitchen the hub of the home with ample seating, work spaces, high ceilings, recessed and accent lighting and design features throughout. the laundry room was designed with new flooring and a pantry was added behind the kitchen for additional storage. this is a multipurpose space that invites to cook, entertain, work, and just relax. the tremendous transformation is evident. the master suite renovation required some unique space planning. we scraped the ceiling off the popcorn and created an open bathroom concept by removing walls and enclosing the toilet in it's own space. the flow is beautiful and the atmosphere in the space is spa-like. the new 6' slider that allows access to the back deck floods the space with natural light that extends to the bathroom. the vaulted ceiling give it feeling of space and the accent wall anchors the bedroom. the bed was custom designed and built by designATplay and features drawers around the entire perimeter for storage. it's a multi-functional piece that is not just a sculptural elements but offers seating and indirect lighting underneath. the master suite also features a custom built walk-in closet with ample storage and different kind of organizers. the most drastic transformation is the master bathroom. small and dark when we started out with this house, it has developed into a luxurious, spacious and serene oasis. we were able to include a generous walk-in shower, fit for two, a separate water closet and high end finishes throughout. the large format travertine tile is featured on the floor, shower walls and the wall behind the vanity. the glass panel creates one open seamless space. the bathroom also features a custom built vanity made from hickory flooring with push-to-open doors and drawers and open shelving for plenty of storage. the mirror is also custom built to match the vanity. The large vessel sink on the quartz counter offers plenty of counter space and sink access for two. the wall mounted faucet gives the space a clean and contemporary look. there is more built-in storage provided in the corner of the water closet for linens and toiletries. the new recessed LED lighting and accent lighting finish off the space and provide the warmth and relaxing atmosphere you would expect from a master bath. the outdoor space was nonexistent when we first started on the renovation. one of the first things we did was add a deck along the entire backside of the house, accessed through the new 8' slider in the living room and also through a new 6' slider in the master bedroom. this deck offers a dining area and a private lounging area off the master suite. this addition is doing the design on the inside justice and creates seamless additional living space outside. there is no comparison to what it was before in terms of functionality, aesthetics and backyard appeal. 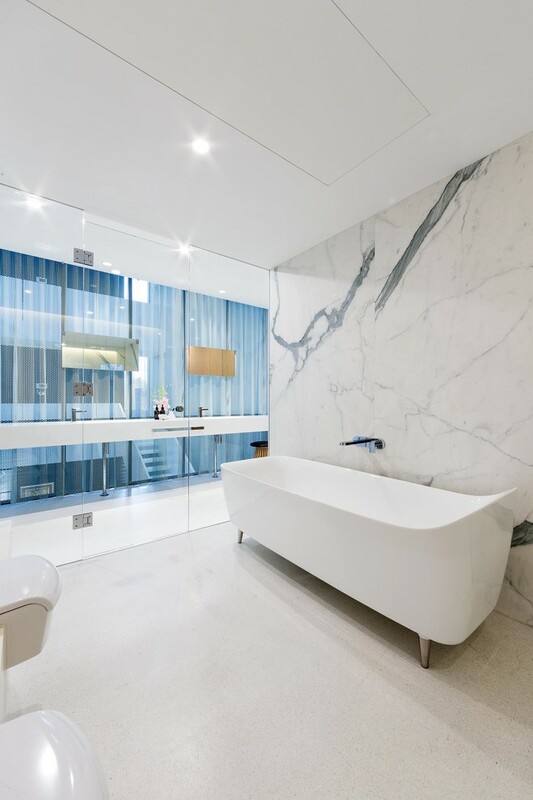 Have a look at this contemporary example of a light filled master bathroom by Matt Gibson Architects in Home Adore magazine. It avoids glare but invites natural in throughout the entire space by applying a beautiful and functional semi transparent window treatment. It's a curtain design which helps to soften a space that is usually dominated by hard surfaces. Besides the fact that it allows windows along the entire length of the bathroom and thus light in, it provides privacy without feeling closed in. The tub and shower are in its own glass enclosed wet space providing separation but a seamless transition that lends itself to the open, spacious and luxurious bath experience. Lighting is such an important factor in any interior but especially in the bathroom, so access to natural light and the right kind of artificial lighting to accentuate the mood are vital and make all the difference! 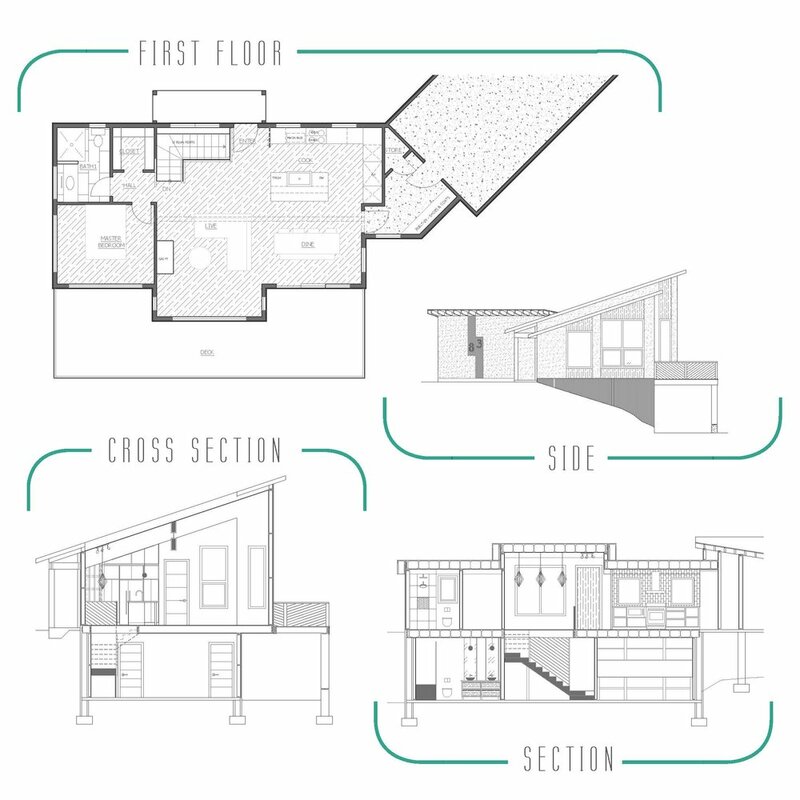 We are in design development stage on this single family home on a gorgeous lot with views of the entire pike's peak mountain range... That called for a special design where every space in the house gets a piece of the cake! With rounded walls that continue to the exterior and draw the outside in and large windows with flush sills the views are maximized and astounding! We are experimenting with different exterior materials at the moment to complement the interior feel and neighborhood of the new home. So excited to see this come to life! 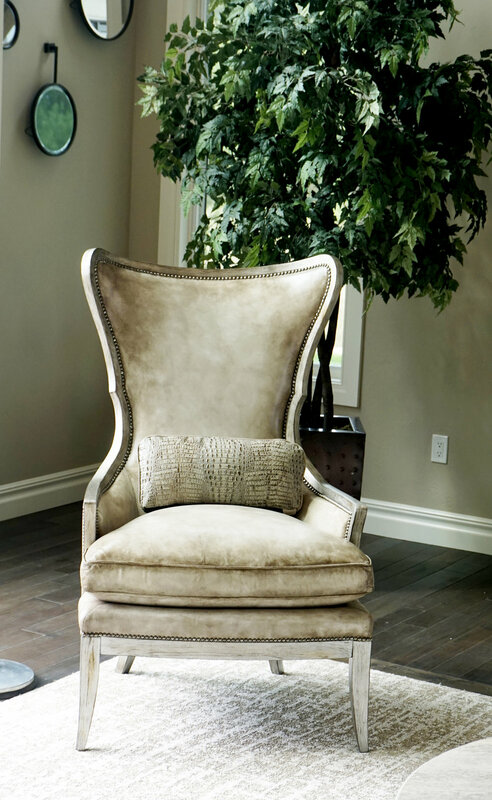 It's important to create vignettes throughout your home. They are a collection of elements that together create a harmonious picture within a room or an area. The trick is to play around with them, take a picture to look at it and reduce as much as you can. Simplicity is your friend and the fewer you use to create the atmosphere you want, the more powerful the effect. 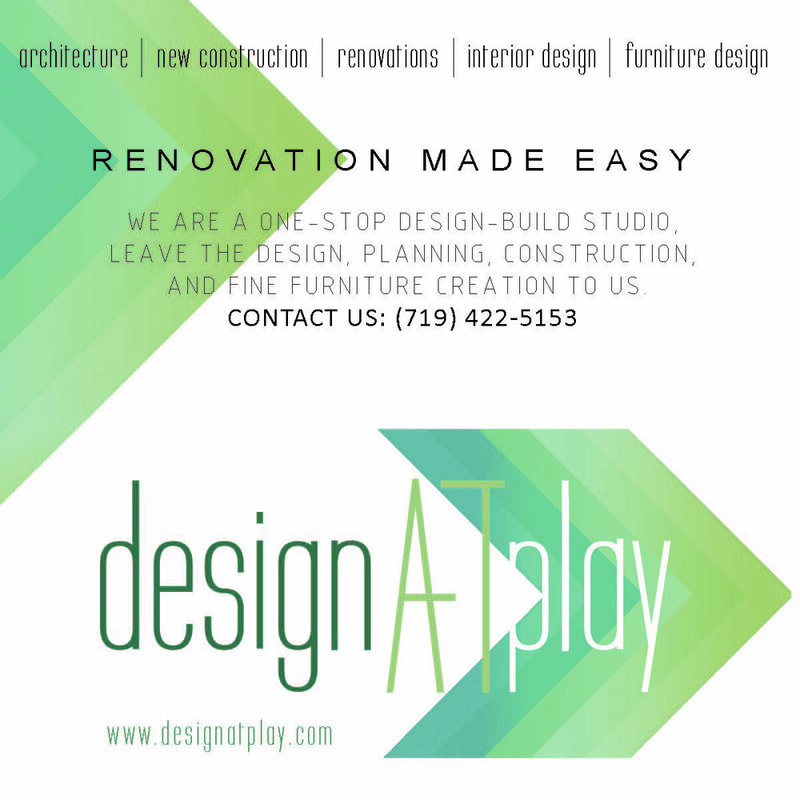 I love that part of the interior design process, the icing on the cake that brings everything together. This step is especially essential when in a rental where the floor plan isn't right and the flow just doesn't work. It's amazing how effective and impactful styling can be! However, it is easier said than done, takes a good eye, practice and knowledge of the principles of design. Fact is, if you are stuck in a home you don't like, there is a way to transform it without any construction mess and with what you have. To me that's one of the perks and exciting things about design; you work with what you have to create something beautiful, functional and tailored. However in awe you might be about the sheer size and proportions of these homes, the implications of what a massive house like that actually means in terms of maintenance, cost, environment, and society, struck us even more. Luxury, grandness and status equals size, square footage, and massiveness. In our minds it doesn't. Well-being, luxury, grandness and living well stem from well designed spaces, from the details and the thought-process. It's easy to design a home that takes into consideration any possible circumstance it ever might have to be fulfill and simply add on SF to satisfy a need that might occur once a year, if even that. The art is to design homes that are adaptive and flexible with details and finishes that respond to the specific needs and habits of its users. That's what custom is. The future is not about bigger is better, and this trend won't last forever. Live smaller, reduce your footprint and see the luxury where it really is; in the small things. Final material selections have been made for the custom mountain home we have been working on. Corrugated metal will embellish the foundation wall, with stucco above, painted with a dark rich navy color. Reclaimed weathered wood will clad the façade over the windows and extend to the soffit which will result in a vertical continuity and break up the height of the bare walls. The wooden rafters tails will be exposed and add another warm layer of color and rustic texture for a mountain-like atmosphere. The feel of this home will be fresh and young with a contemporary twist on the traditional design of mountain homes. We are excited to break ground on this unique home!